Were you searching for a translation company in Dublin? Or professional interpreters? Visit Instantranslation.ie. English PEN is the founding centre of a global literary network and work to defend and promote free expression, and remove barriers to literature. This grants programme is part of PEN’s Writers in Translation programme and grants covering up to 75% of translation costs are available for works translated into English. 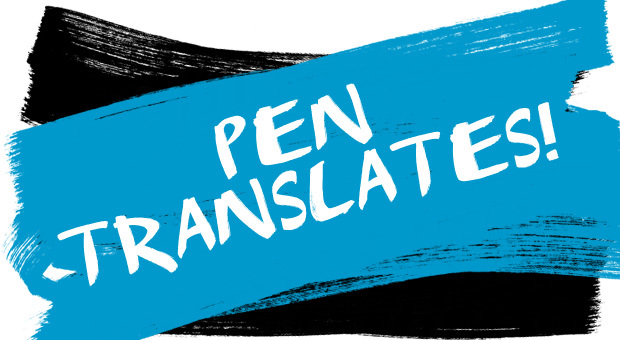 ‘PEN Translates’ runs alongside their existing fund for promotion and publicity of translated works, PEN Promotes which will open for submissions in January 2015. The sample translation should be completed by the translator that has been identified in the application form. The first round requires publishers to submit a short sample translation (1500-2000 words). The deadline for applications is Friday 5 December 2014.